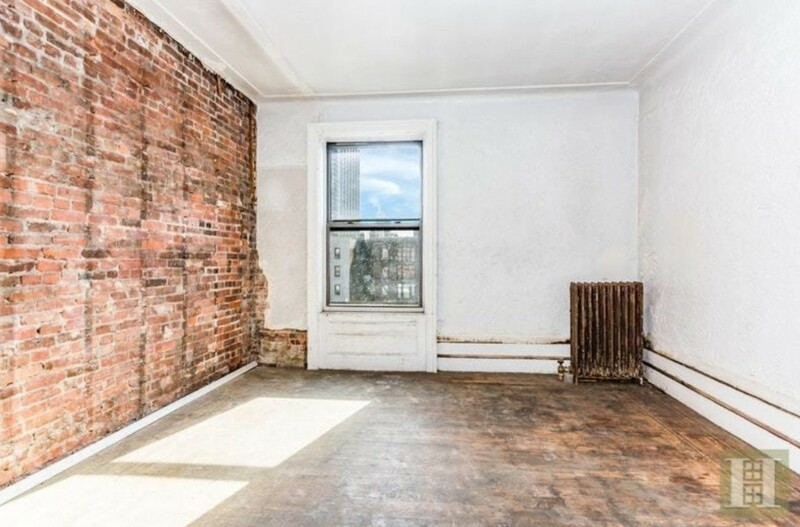 For the last two years, BrickUnderground’s Reno Ready column has consulted with architects across NYC to get their unabashedly honest takes on how they would update apartments on the market across all five boroughs that are badly in need of a little TLC. 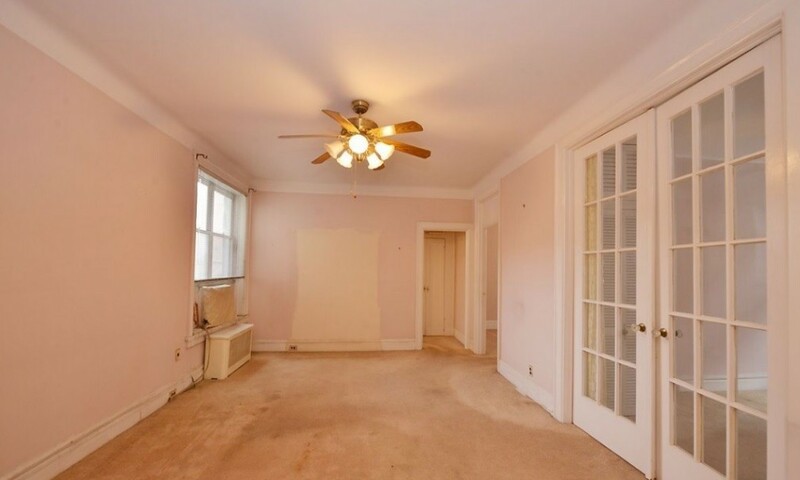 Sometimes what they recommend, after looking at the listing photos, is simple—a little white paint to cover up a colorful past, pulling up dated carpeting to reveal the untouched hardwood that lies beneath. And sometimes nothing but a full gut will do. 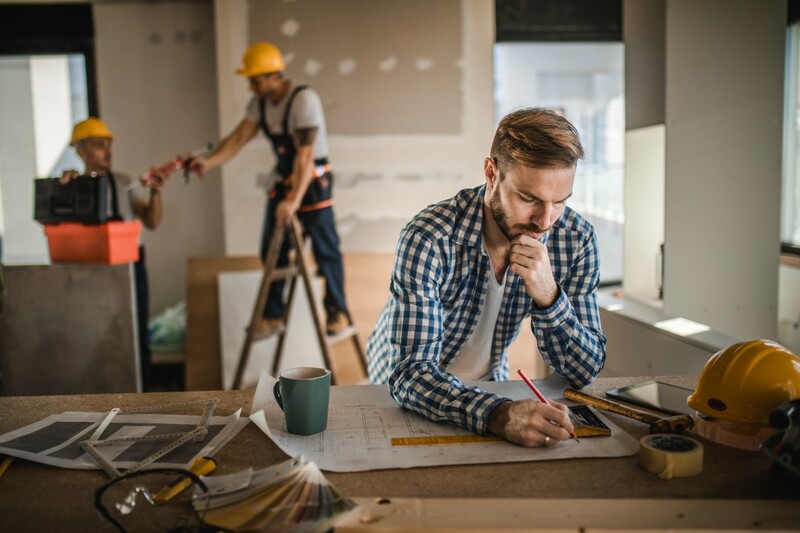 Thanks to their expertise, they can spot problems—and offer creative solutions—that you can likely benefit from, whether you're apartment hunting and want to avoid an expensive project, or want to know how to fix a similar weird layout or lack of lighting in an apartment you already own. The best part in this series? The comments, because architects don't hold back in this situation. There are no clients involved, just hypothetical ones. Poor design really irks them, and they're not shy about taking a sledge hammer to sacred cows. 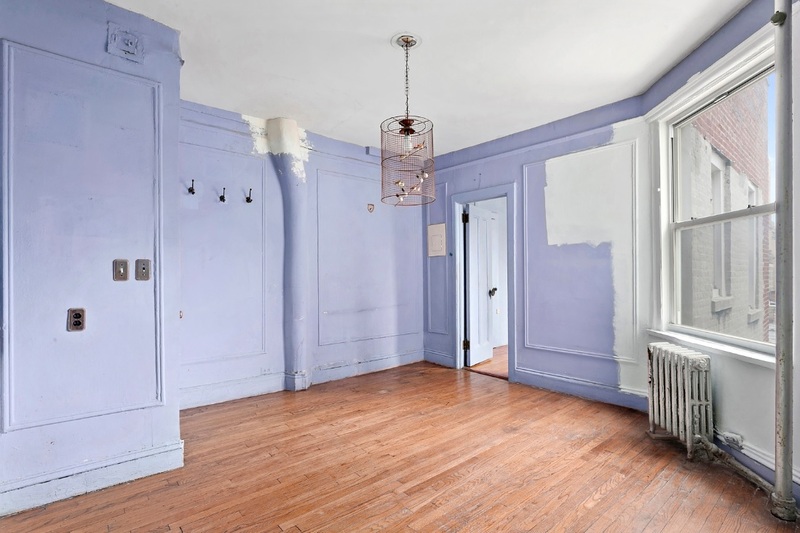 Below, find out how they tackled NYC projects both mundane and peculiar, including rainbow-colored rooms, weird wall cutouts, and glass-paned bedroom doors. Conventional wisdom holds that painting the walls a dark color will make a small space feel smaller, but architect Maryana Grinshpun of Mammoth Projects thinks that’s just a bunch of hooey. There were a number of things that Frank Pizzurro of Frank Pizzurro Architects wanted to fix in this dated co-op—the “disgusting” kitchen, the “ugly” high hats in the dining room, a glass block partition in what looked to be a shared children’s room—but he mostly wanted to figure out why the wall between the living room and master bedroom didn’t go all the way to the ceiling. 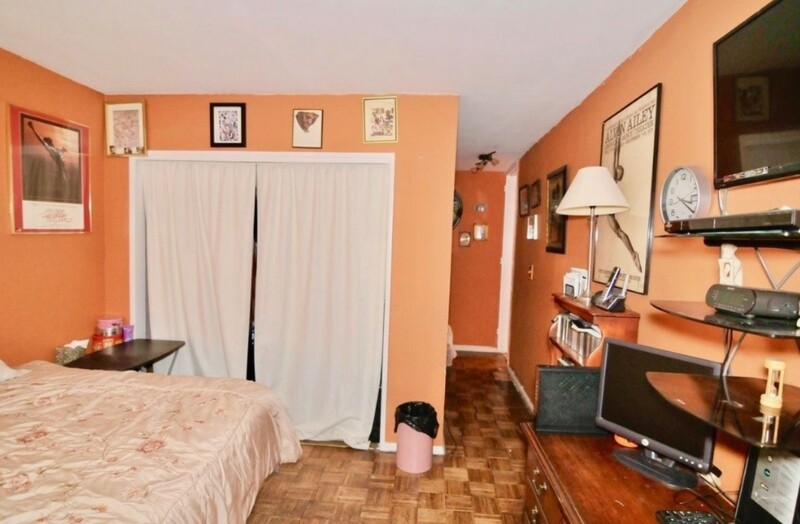 “The half-wall on the left is just wrong,” he says. “Either make it all open or close it.” He recommends the latter since he simply couldn’t fathom why anyone would want the goings-on in the master suite to be heard in the living room, and vice versa. 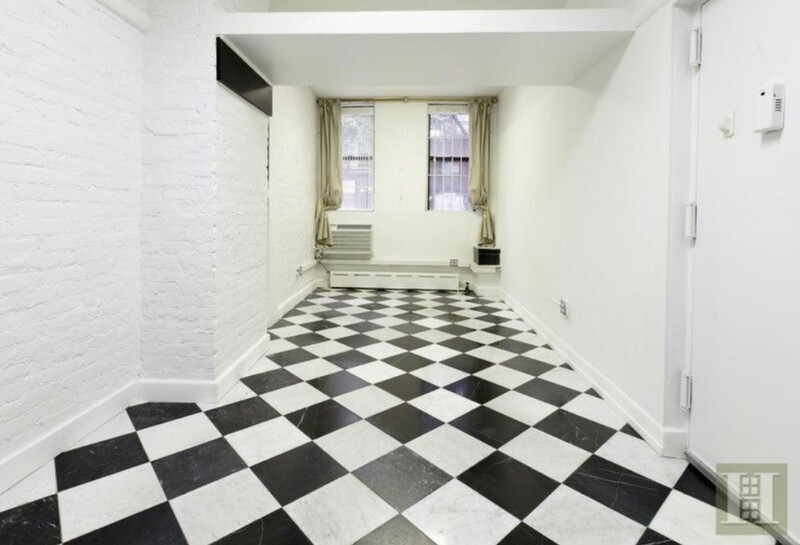 Architect S. Lindsay Klein of Lindsay Architecture Studio found the bathroom floor tile “depressing.” But she didn’t think it was necessary to take on the expense of replacing the entire floor. 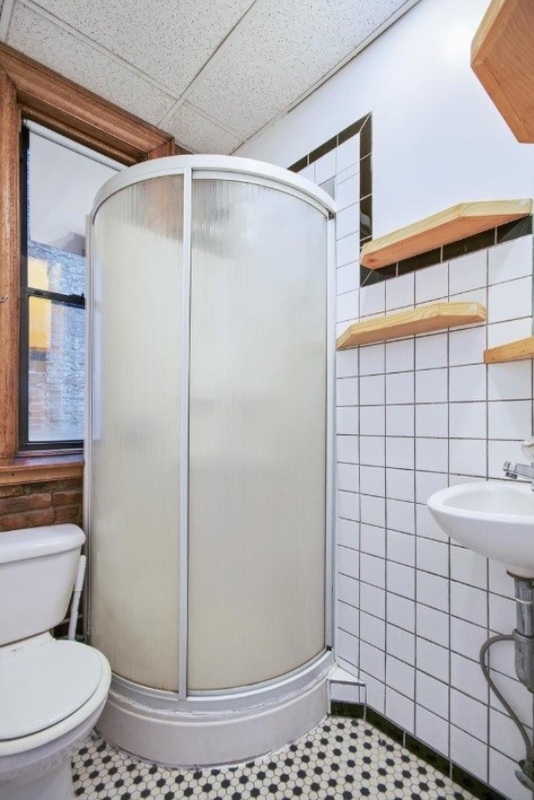 Instead, she suggests paying a visit to a discount carpet place, choosing a remnant—“a short pile or a weave, no shag”—and having a piece fitted to cover the entire floor, complete with cut-outs for the toilet “and that funky shower,” as she called it. “When it gets wet, you can simply lift it up and take it away and let it dry elsewhere,” she says. As for that shower, “I’d give it a good scrub and pray,” Klein says, explaining that if it still worked—and there wasn’t any money in the budge to replace it—she’d hang onto it. 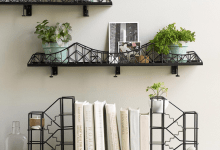 Rather than ignoring it or trying to work around it, though, she recommends boxing it out and then adding built-ins on either side for books or other items. 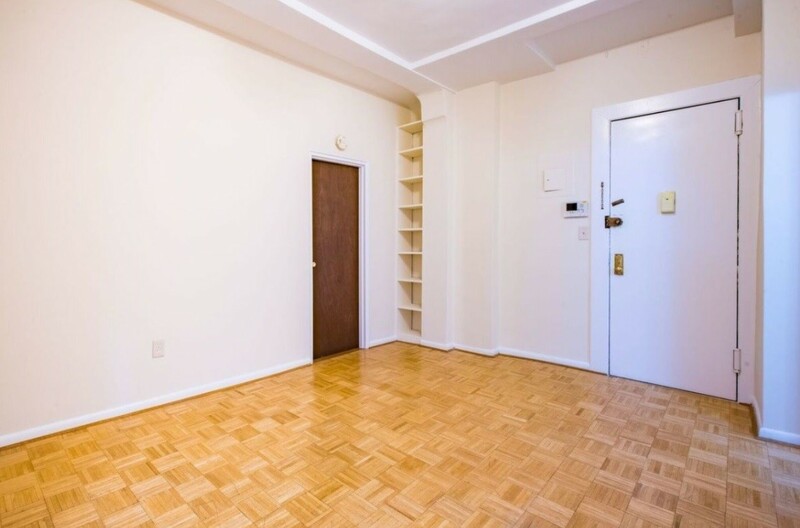 This Upper East Side co-op actually had a decent amount of storage on offer, with both a closet and a separate cabinet in the bedroom. She has two suggestions for fixing things in here: going with regular swinging doors, plus combining the closet and upper cabinet into a single closet with doors that reach all the way to the ceiling. 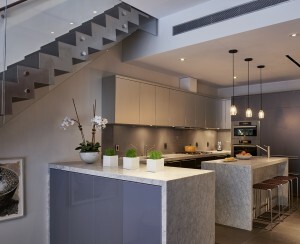 You enter directly into the kitchen of this Inwood apartment, and architect Joe Eisner of Eisner Design wasn’t a fan. 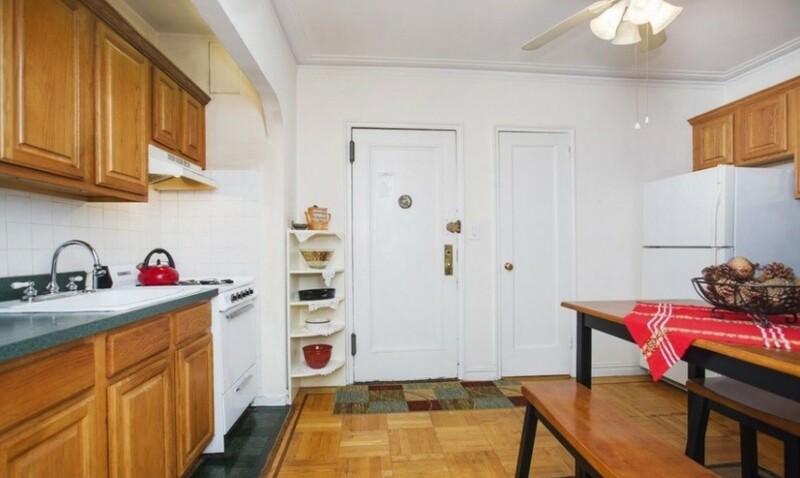 In order to make some sense of the kitchen—which occupied both sides of this large, bizarrely laid out room, but not the center—he advises moving everything to one side and leaving the entryway somewhat clear so that you don’t feel the need to cook a meal the second you walk into the apartment. 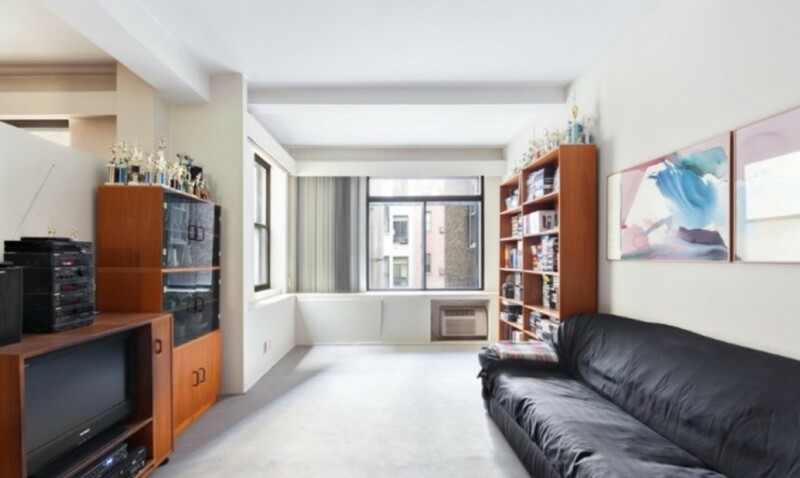 Architect Ritu Saheb of Saheb Architecture calls this West 83rd Street one bedroom “pretty crappy,” but had a lot of ideas as to how to render it less so. She feels that since it had a more traditional look that adding more ornate floor moldings and crown moldings, as well as new door and window casings would add more architectural “oomph” to the space. Many people gush about the quaint charm of exposed brick, but Kim Doggett of Kim Austin Doggett Architecture isn’t one of them. He proposed having a contractor conceal the brick with drywall. 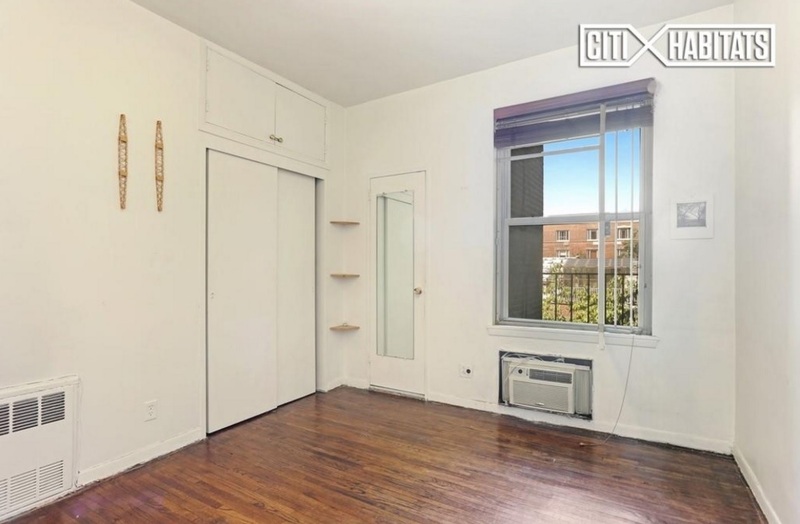 Architect Mark Holmquist was perplexed as to why the doors to one of the bedrooms in this Queens co-op had glass windows, noting that it simply didn’t “make sense.” He advises replacing them with a traditional door that will allow what happens in the bedroom to stay in there. 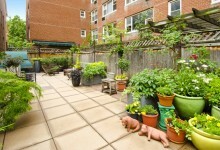 Anjie Cho thinks this place is worth fixing, but she isn’t a fan of many features, especially what’s underfoot. 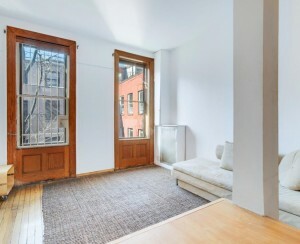 She’d install new, light-colored wood flooring throughout the unit.